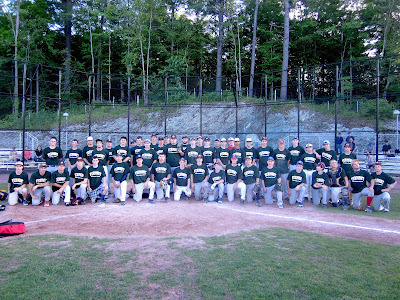 High School juniors into their senior year in 2012-13 as well as a few sophomores from all over Vermont came to Castleton State on June 15, 2012 to show their skills in front of a collection of college coaches in our showcase. The event helps these players get evaluated and allows college coaches to network on players skills and abilities. Each player will receive a summary that they can use and potentially pass on to college coaches. Each pitcher threw on a radar gun and was evaluated for speed, accuracy, and mechanics. Each infielder and outfielder was evaluated for arm strength, speed, range, and mechanics. All participants were timed in the 60 yard dash. The event culminated with an open scrimmage format at the end of the day. Close to 50 Juniors and sophomores attended this year's event. We'll continue to refine this great program. 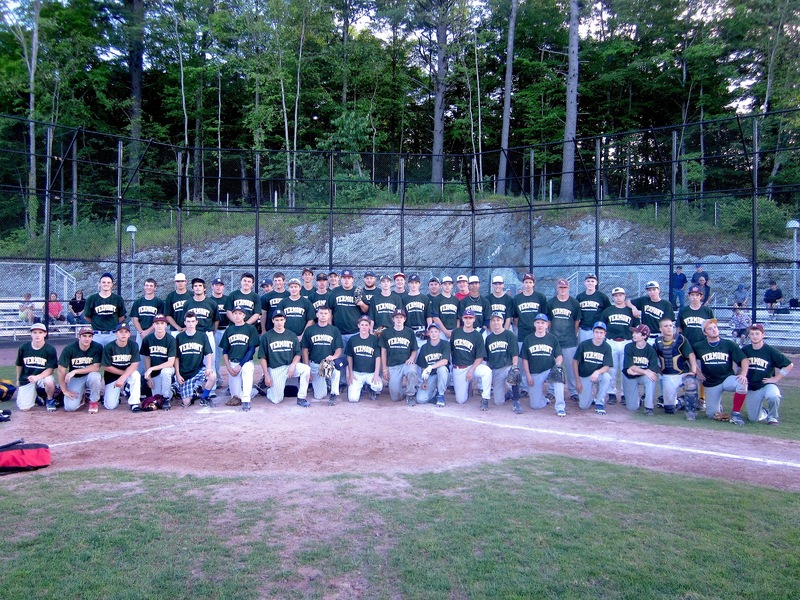 Many thanks to all the players who came out for the event and to the coaches who helped organize. Also many thanks to the umpires that staffed the scrimmage and to the Castleton State baseball program for the use of Spartan Field. Best of luck to you in your Summer seasons!